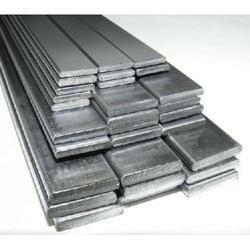 We are the leading and prominent Manufacturer and Trader of Mild Steel Flats. With the help of advanced facility, we are capable to provide an extensive range of Mild Steel Flats. We are engaged in offering a wide range of Mild Steel Flats to our clients. These products can be availed in different sizes and specifications to meet client's diverse requirements. We deal with a range of mild steel fittings and flanges that are of superior quality. We have the ability to customize our products as per the specifications given by the clients. Mild Steel Flats are precisely-engineered by our experts using high quality steel, which is sourced from the reliable vendors of the market. Under this range, we are offering Mild Steel Flats. 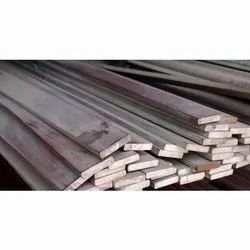 Further, in order to attain the higher level of customers satisfaction, we are offering these steel Flats in various grades, sizes and standards.